Cancellations: Through November 22nd – full refund less 20% processing fee; NO REFUNDS will be issued for cancellations after November 22nd. 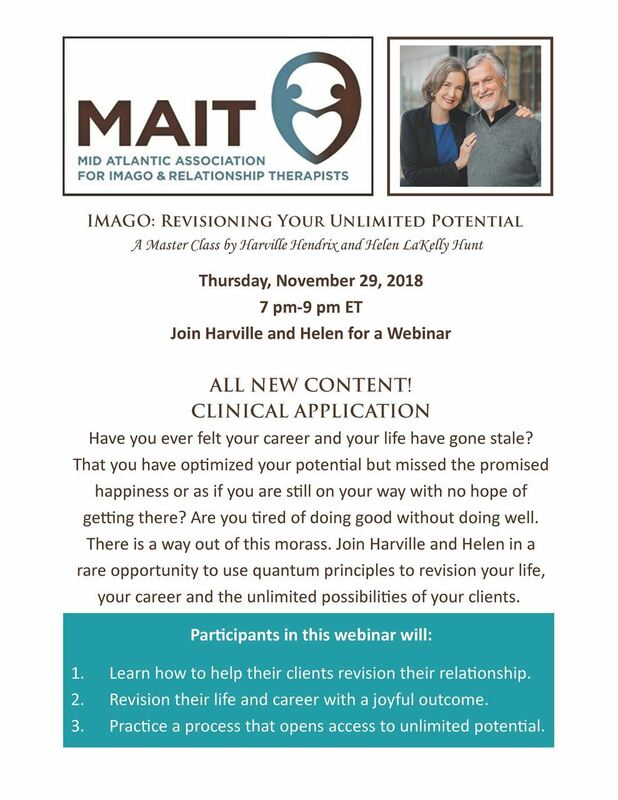 Continuing Education Credit: Those who attend the webinar and complete the evaluation forms will receive two (2) continuing education credits provided by NASW-MD. CE Credit is granted to participants with documented attendance at individual workshops and completed evaluation forms for those sessions. Credit will not be granted to registrants who do not submit a completed evaluation form at the end of the session. It is the responsibility of registrants to comply with these requirements.